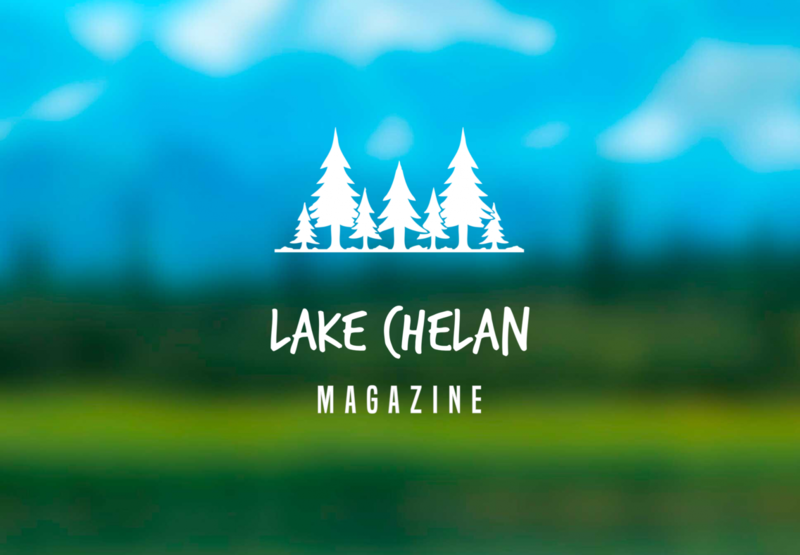 Lake Chelan Magazine Winter 2019 - Get on the map! 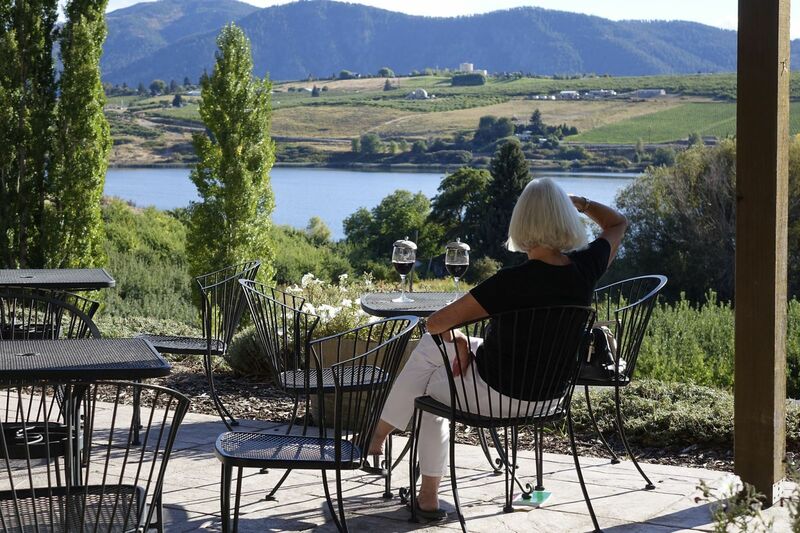 We reach an audience that is passionate about All Things Lake Chelan. Our award-winning writers, photographers and video producers can custom design promotional material that will allow you to reduce or eliminate other advertising expenses. We offer sponsorship opportunities of articles and features that remain relevant long after the initial publication date. 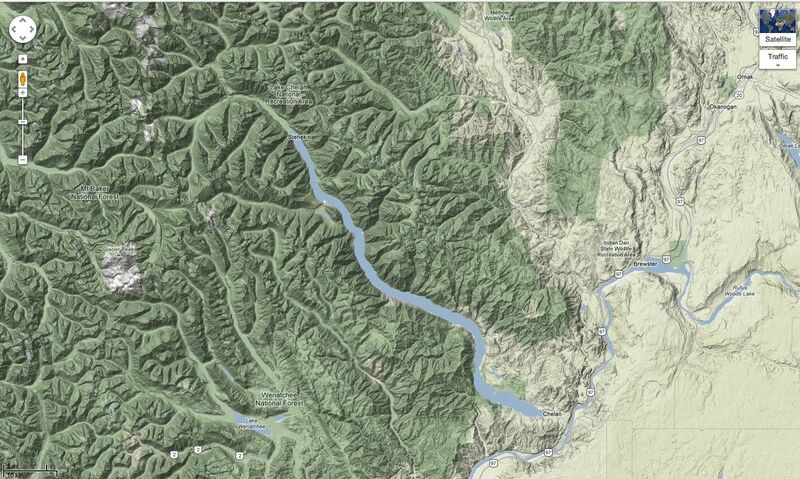 Our features are often updated with new photographs and video. 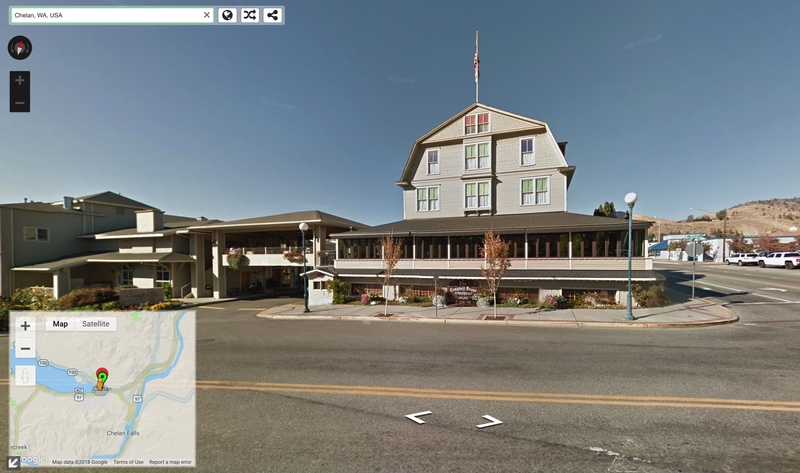 Our Lake Chelan Google Street View Map Photos have been viewed an incredible 20 million times in the last two years! Find out how your business can benefit at an incredibly low cost! 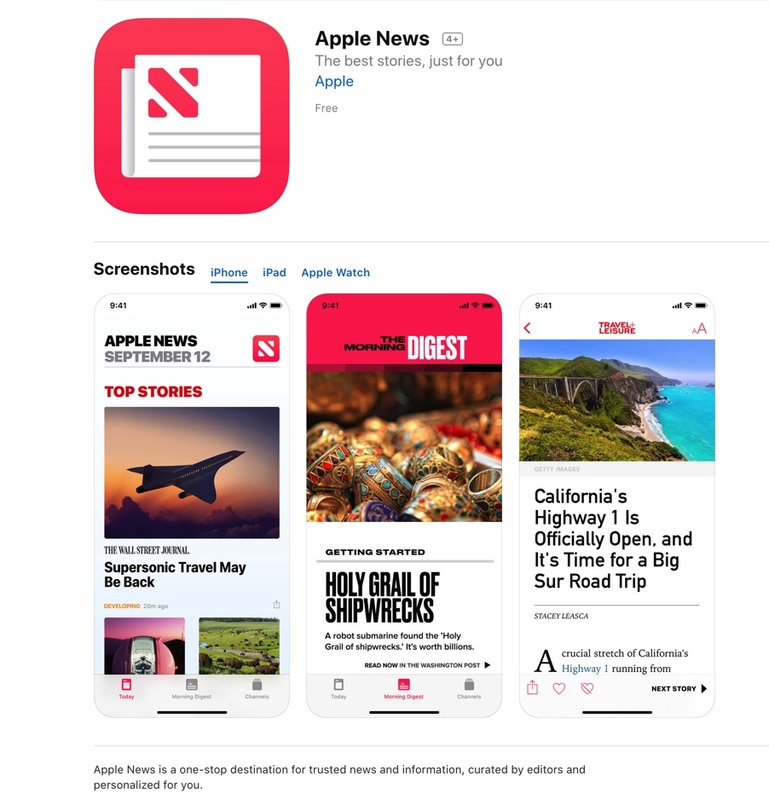 Beginning in early 2019, all articles and features in Lake Chelan Magazine will be simultaneously published in Apple News, exposing your participation with us to Apple News' 90 million regular readers! 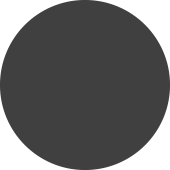 Let us show you how we can help you reach a dedicated audience that will appreciate your message.